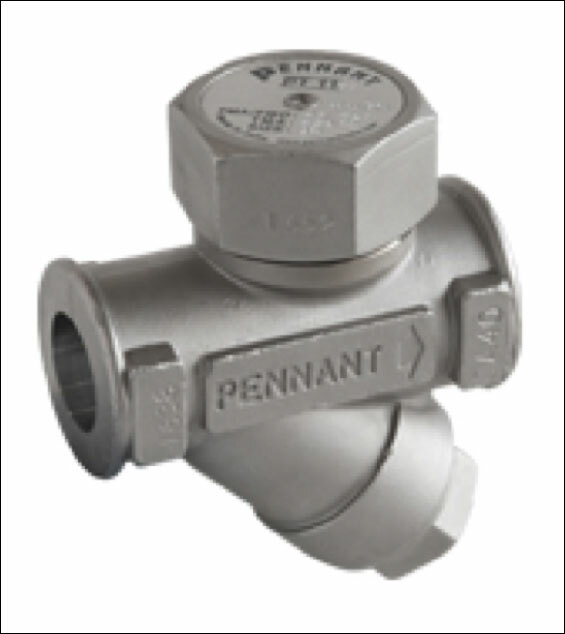 Pennant have been manufacturing world class steam traps and ancillary products since 1985. 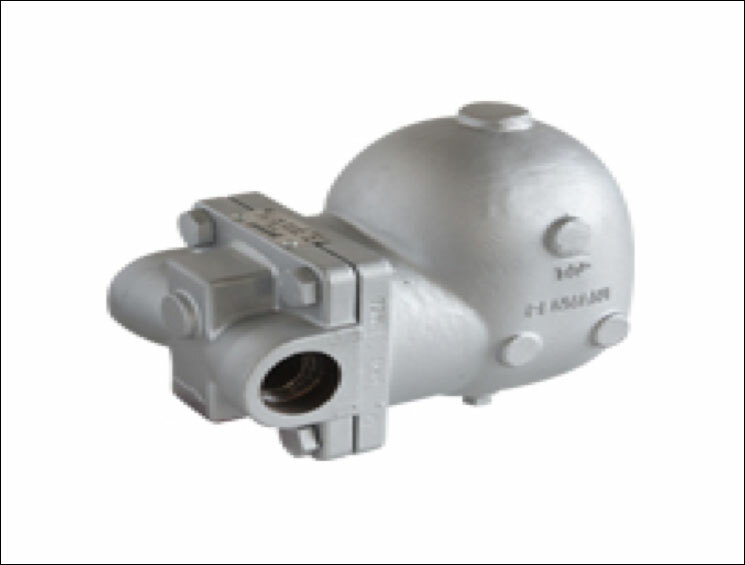 The company is firmly focused on continual product improvement and providing high quality at a very reasonable price. One Source have been representing Pennant products in Australia now for over a decade and are proud to state that Pennant products supplied by us are equal to the market leaders in terms of quality and reliability. Pennant also “badge” manufacture for some of the world’s leading known brands (ask us who). So strong is this feeling that we will offer a full replacement warranty. If any Pennant product we supply does not perform as specified we will not only refund the money you paid but will provide a totally free substitute in any brand you nominate. 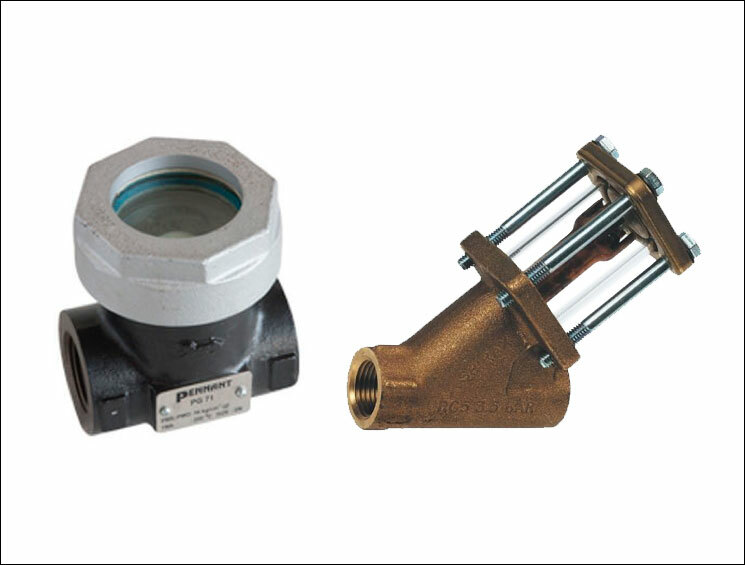 You have nothing to lose and everything to gain by installing a Pennant product today. 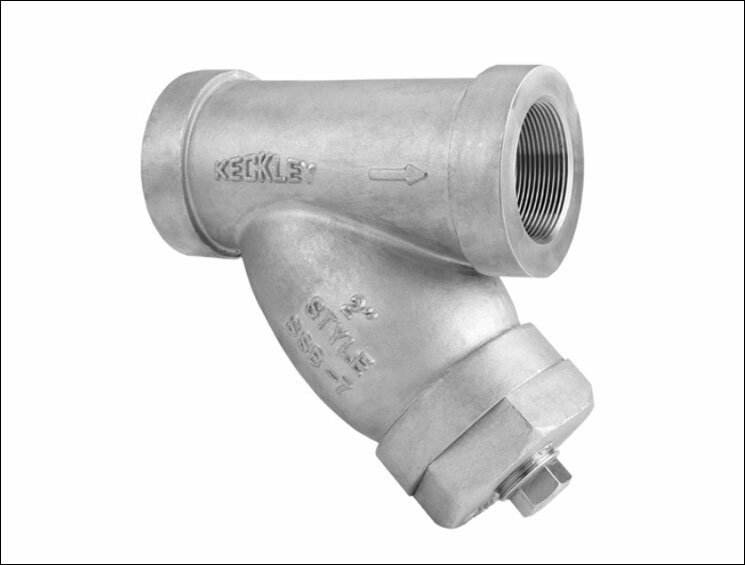 Strainers – Steam Type Fine Mesh, with Blowdown.